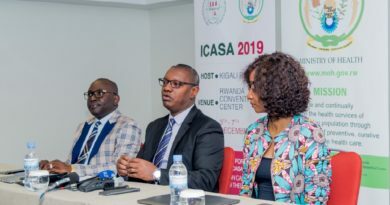 Aids Healthcare Foundation (AHF-Rwanda) in partnership with Rwanda Biomedical Center (RBC) announced that they will continue to sensitize and help people to fight against new HIV/AIDS contamination to reach to zero percent. 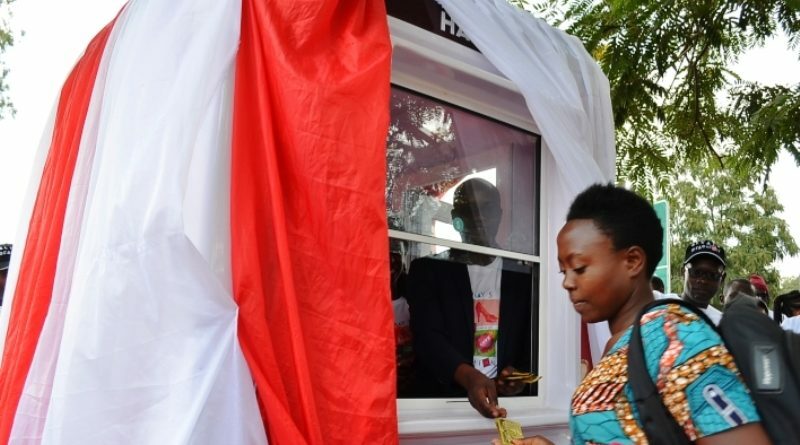 Speaking during the official launching of a new condom kiosk in Huye district yesterday, Ernest Aime Nyirinkindi, the in charge of information, education and behavioural change communication at Rwanda Biomedical Centre (RBC) said that the country’s long-term goal is to have no one contaminated. 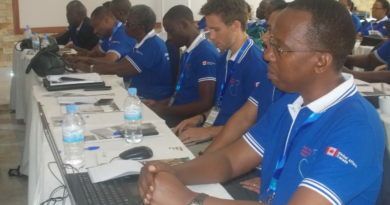 “The ministry of health has many measures to eliminate HIV/AIDS, and among them one is to help Rwandans find a condom everywhere and whenever they want it, we now see the success of that in all health centers and in partnership with AHF-Rwanda, we are still mobilizing people on condom use,” said Nyirinkindi. “Our target is to have zero contamination countrywide,” he added. 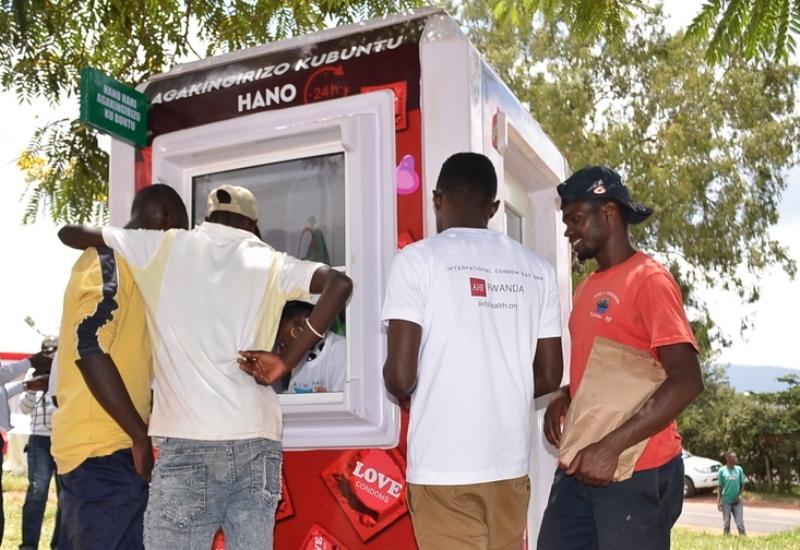 Currently, eight kiosks are operating in the country, serving condoms 24 hours every day without stopping to help everyone needs with free condoms. Youth receiving condoms at Huye condom kiosk. The initiative started in Kigali where four kiosks operate in four selected hotspots namely: Remera, Nyamirambo, Gikondo and Nyabugogo. 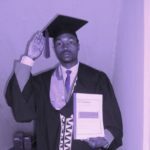 Nyirinkindi said that the way people need condoms gives a hope for success in fighting new contamination. The condom kiosk opened in Huye has been operating since three months ago and served over 11,000 condoms out of 12,000 that were in store. Dr Brenda Asiimwe Kateera, AHF-Rwanda Country Program Manager said that they want to increase the number of people who use a condom effectively to reduce new infection. She said they will continue increase the number of condom kiosks to every districts in the lodges and most especially the hotspots as they get more funds. Dr Brenda Kateera AHF RWANDA country Director speaking to the Media. 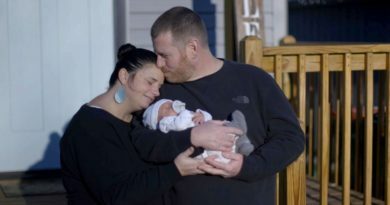 “48% of men have not been using a condom because they had not opportunity to find it closer to them. AHF-Rwanda together with other partners will continue to rise up the message and keep the momentum in telling people to abstain or use a condom so that we reach our target of zero HIV/AIDS contamination,” said Kateera. She noted that AHF-Rwanda will continue delivering health care services to reduce new HIV/AIDS infection through various initiatives including free test, free condoms availability, male circumcision, and healthcare services including treatment and counseling among others. 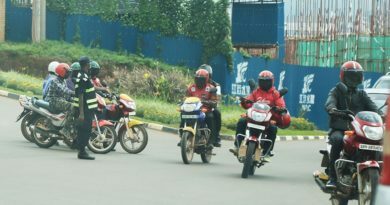 AHF-Rwanda has been serving in Rwanda since 11 years ago, giving free testing services; free condoms, circumcision and giving support in HIV care where they help patients get Anti-Retro-Viros (ARV). Christine Niyomugeni, Huye mayor in charge of social affairs said the town was in need of a condom kiosk as Huye has a big number of youth. 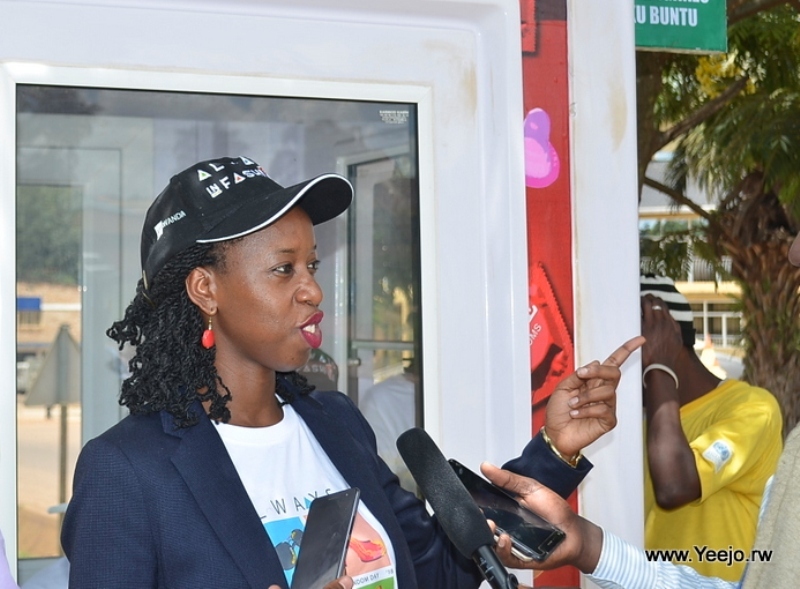 She thanked AHF-Rwanda to sensitize people there and avail them a free condom at the kiosk as before many people of Huye had stigma to say a condom. 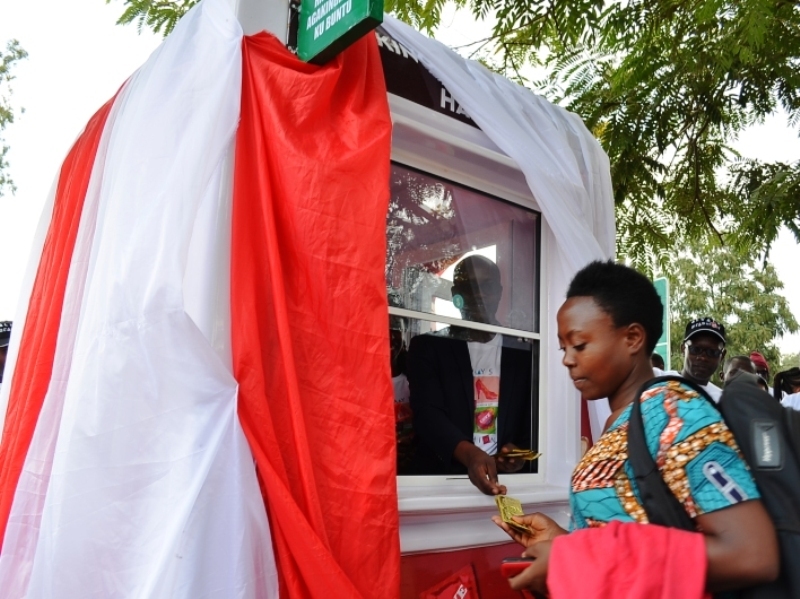 The new condom kiosk in Huye town was placed in the center of Mukoni-campus road, Mukoni-Tumba and Mukoni-Cyarwa. The place usually has cross-cutting movements of people with a big number of youth.